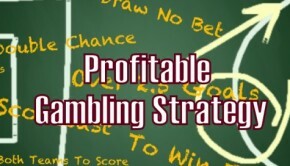 In this section we will take a closer look at the different denominations and bets you will be making when playing Video Poker, and we will present a general strategy you might find useful in your quest to defeat this digital foe and get some of that sweet casino money with you as you exit the premises. 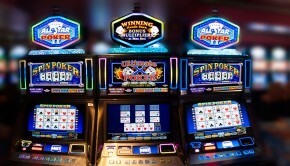 There are different machines with different denominations in the casino (or different casinos). They can vary from a quarter to up to $500 dollars, so you can take your pick based on your adventurous spirit and your bankroll. The high-rollers will, of course, go for the big bucks. For people new to the game (like we suspect most of you might be), we recommend smaller denominations. 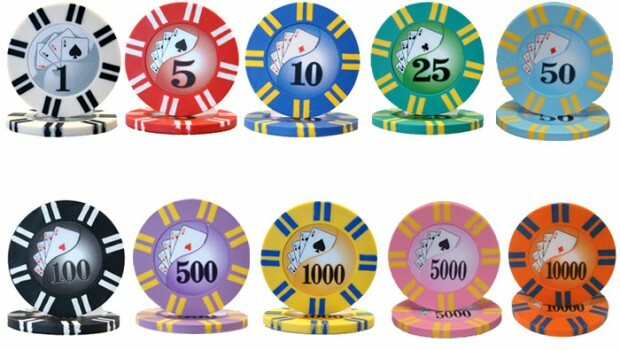 Bigger casinos would probably offer diversity, but smaller ones might very well have only a few of these variations present, depending on the popularity of the game. You can probably understand their point – it’s not too useful to have a machine gathering dust because the bets are too high. 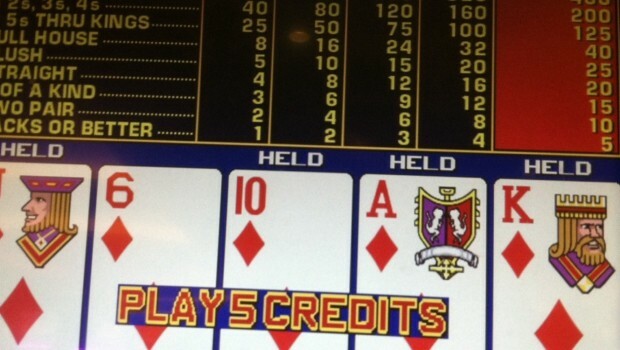 You need to keep in mind if you do decide to play Video Poker, that in most cases it’s a good idea to bet maximum credits per game, which usually means five. 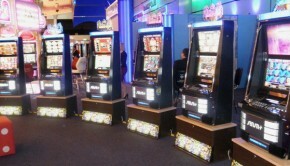 So, for example, if you play on a $5 machine, you will actually bet $25 dollars a game. This bit is important because you need to know exactly how much you are supposed to bet and how much you hope to win. Take this into consideration when choosing your machine. Base all of this around your bankroll. 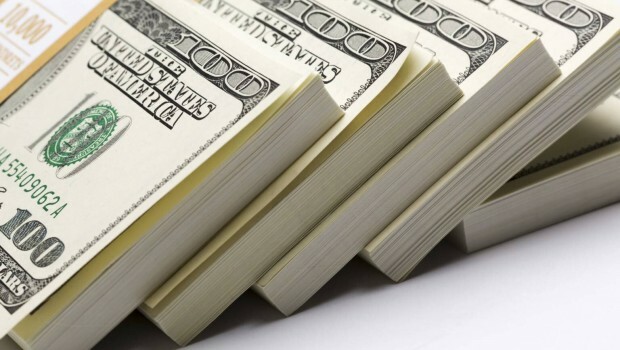 You might feel like playing the $5 dollar machine, but if your bankroll is $100, then this is a really bad idea because you will only be able to play 4 games at max bets which is not nearly enough if you’re hoping to win in the long run. You need to be able to play at least 50 times which means that the 25 cent machines (where you will bet $1.25 on each run) will be perfect for your bankroll. You will even have some money left. Something you should consider is how many lines the machine has. There are machines with an absurd amount of lines which means that theoretically you can play the machine for about 100 times its worth. For example, you can play a 25 cent machine for $25 a game and that’s a lot. You need to pay attention to these things and always keep track of what you’re doing. These are important issues and you need to think about them in advance because the more you play without planning, the more you will lose because at the end of the day you will be counting on luck and in most cases the odds will not be with you so basing your entire game plan on the fact that you might win something if the circumstances allow it is a really bad idea and you’re not using the chance the casino is actually giving you. Don’t forget that the house has a really small edge in Video Poker (it can have zero edge if you play it correctly), so play smart.